Dating.com, an international platform for those who want to find love in the digital space, was launched in 1993. Its aim is to provide a direct and successful way for singles from all over to connect with each other. Fast-forward to today, the site has risen to a global level, reaching 32 countries that are mainly from Europe, Asia, and Latin America. Based on their main page, they don’t believe that dating is about numbers or algorithm. It’s also not about your preferences. To them, dating is a chance – a chance to meet new people and feel new experiences. Their approach seems to be working with countless success stories that can be read online. The site focuses on connection. It provides the platform and services that allow singles from different parts of the world to meet and interact. Dating.com provides basic services that most dating sites have. There’s a feature called Live Chat (with different video options), and there’s also a correspondence which works like email. They do have other services that are more unique to their brand. For example, there’s a Let’s Mingle option which allows user to meet other members for the first time (members that the users have not come in contact with yet) and the Presents service which comes in handy when a special occasion or anniversary arises. The last service is for those interested in having an actual gift delivered to their online date’s doorstep. As for the prices for these services, the credits needed are minimal. For Live Chat, it will depend on the video option that a user opts for but the lowest credit cost is one credit per one minute. Reading or sending emails cost ten credits. To purchase credits a user would have to use either a credit or debit card or PayPal. There are different rates for subscriptions available but the lowest one is $2.99 for 20 credits. This is not a bad deal but the more credits a user purchases, the more the user can save because the discount for the higher subscriptions are also high. Dating.com makes it easy for anyone to browse through their data base of online daters. Once you get to the website, you will have a few options to choose from when it comes to registering. There’s Facebook and Google which are just one click away. Clicking on one of these options means that the site will get most of your information from your accounts. On the other hand, you can also signup with your active email. Just designate and the process will be completed. Overall, the ease of registration is evident. It’s great because there are one-click options. Even the option for signing in through email is a quick process. When it comes to how detailed the profiles are, Dating.com’s profiles are considerable. They are not very comprehensive but most of the basic information you need to get to know a person is present. Name or nickname, age, country or city, eye color, hair color and interests, among other things, can be found on a person’s profile. As mentioned, all the basics are there but the profiles could have a bit more flair. For example, temperament, personality and even zodiac signs can vastly make dating profiles on this site more interesting to read. The search button can be found on the upper area of the website. When a user logs in, he or she can easily spot the search button at the top of the screen. Clicking on it will open up a small box with basic search filters – preference, age range and then city or country. Extra filters are also available when the Add Options link is clicked. This expands the box and shows off different categories that users can simply click on. When all of the filters have been set, the user then needs to click on the Show Matches button. The search function is helpful but one improvement can bring it to a higher level. If the site makes it possible to search for a specific member, it would be very useful. 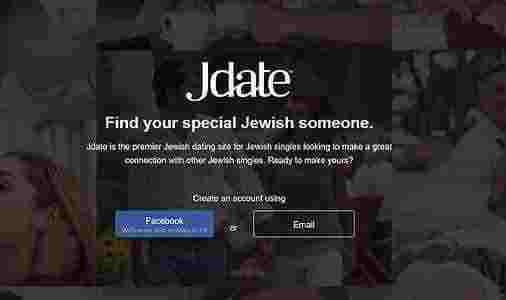 The Matching algorithm on Dating.com is pretty much based on the interests and preferences a user puts on his or her dating profile. So if a user says that he is a man looking for a woman, and he puts travelling, hiking and cooking on his dating profile, he will likely get matches or profiles of ladies who like to do the same things. Dating.com also suggests different profiles through email and popup chat. With email, interested members usually send out a sort of introduction to the person they like to get the conversation started. With Live Chat, members send short messages to other members that they are interested in meeting. So, if you’re on the site, for example, your profile may have already been shown or suggested to a few members. That’s why even newbies receive plenty of attention from active daters. Suggesting profiles and searching for matches do work but a better matching system would be through matching users based on their personalities. This can be done by developing the profile depth of the website. Hopefully, more improvement on this aspect will materialize soon. 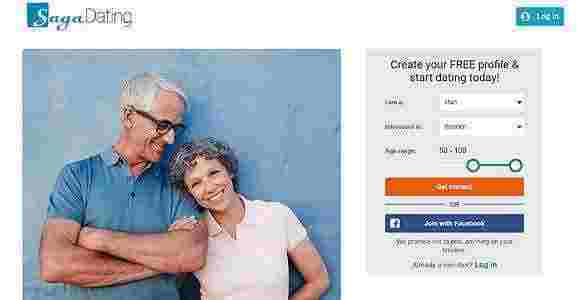 The Customer Services for Dating.com can be accessed through the Help Center. Above, a user will see three lines that look like bars sitting on top of each other. This is where the Help Center can be found. Clicking on the link will open a box containing FAQs and links to the Dating.com WhatsApp and Facebook. The FAQs are helpful but if a user hits a snag, he or she can opt for live chatting through the mentioned platforms. This kind of approach to customer service is functional but it would be better if website developed a way to have their live chat support brought to the platform itself and not through other apps. For example, if a user has a question, he or she can simply click on a tab to open a chat box, wait for a customer rep and then chat away until he or she gets the answer. This is a better set up than going through the Help Center and other apps. To sum it all up, Dating.com has some advantages and disadvantages. The advantages definitely weigh more. Their data base of profiles is vast, spanning to 32 countries, their services are supportive, the system for security is solid and the experiences that most people have had through the site seem to be positive ones. 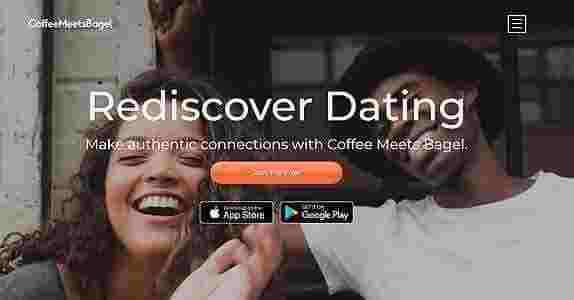 The disadvantages are small, tiny tweaks are needed to improve them, but hopefully they can bring a better perspective to this dating site.